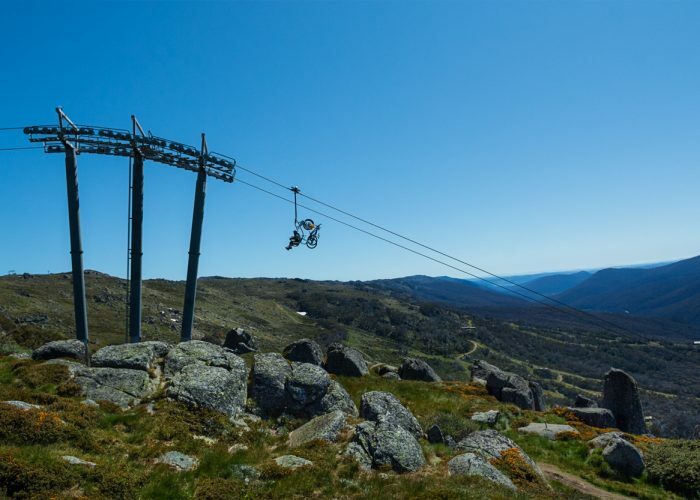 When you purchase your MTB lift pass with Thredbo you’ll need to purchase a MyThredbo card, that is $5, this card is reusable and is your one stop shop to getting everything you need in Thredbo such as lift passes, lessons and gear hire. You can use your MyThredbo card via the Thredbo Online Shop to purchase passes and products online in the future to make life that little bit easier and maximise your time in the Thredbo Mountain Bike Park. Downhill bikes are the deluxe option when riding the bike park. 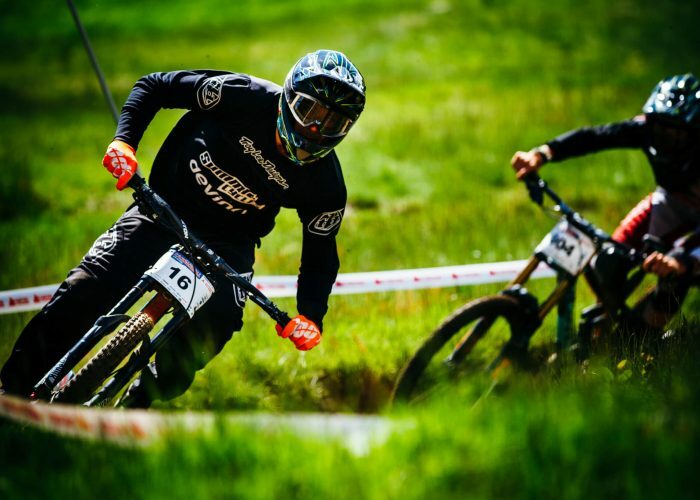 With 8 inches of suspension, hydraulic disc brakes and relaxed angles, these bikes are designed to tackle the technical gravity trails including the famous Cannonball Downhill. The dual suspension all-mountain rental bikes are a great option for those looking to make the most of their day in the bike park. 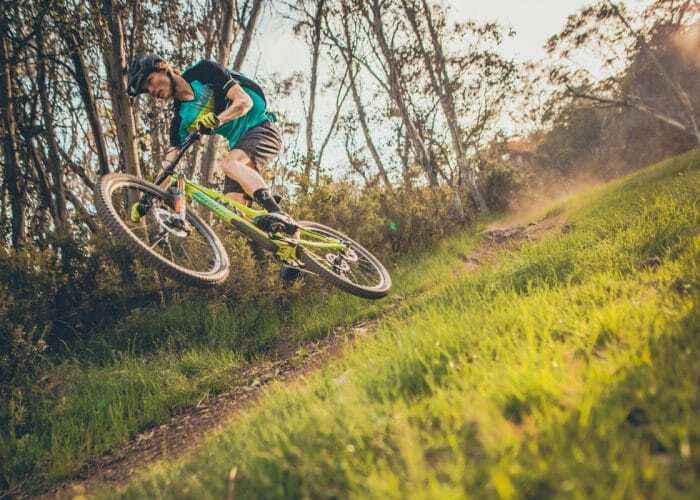 With 5 inches of suspension & multiple gearing options, the all-mountain bikes can do it all and are a perfect choice for the Thredbo All-Mountain Trail & Kosciuszko Flow Trail. 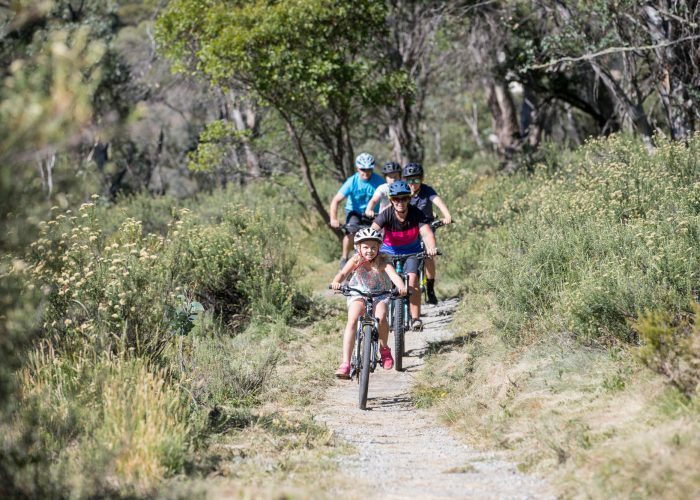 Thredbo MTB stock a huge range of recreational mountain bikes which are perfect for the trails on the valley floor including the Thredbo Valley Trail. The village bikes have front suspension, multiple gearing options and are a great option for first timer mountain bikers looking to explore the village & valley. Don’t let a crash put an end to your day. Protect your body with our Armour Package which includes a full face helmet, pressure suit body armour & knee pads. 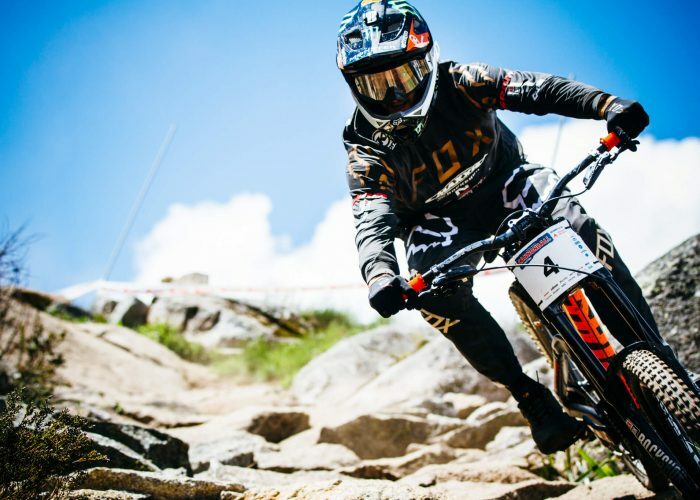 This gear is designed for gravity mountain biking and will keep you safe throughout the day. *Due to health regulations gloves & goggles are not available for rent.